As The Sopranos celebrates its 20th anniversary, the cast of New Line’s prequel movie titled The Many Saints of Newark is coming together. Last week we found out that Jon Bernthal and Vera Farmiga were joining Alessandro Nivola on the cast. Now an actor has been chosen for a major role—the role of a young Tony Soprano, who was played on the original HBO series by the late James Gandolfini. It’s being reported that Michael Gandolfini, James Gandolfini’s son, has been chosen to play the character. The Sopranos, the legendary HBO mob drama laced in the world of pulp fiction yet containing some of the greatest television literature ever penned, celebrates its 20th anniversary this month. The program was a cultural phenomenon during its peak, with a finale that remains controversial, but it was just part and parcel for an entire series that was controversial throughout its original run from 1999 to 2007, usually in the best possible of ways. Many Saints Of Newark is the Sopranos prequel movie that many fans of the HBO mob drama have been waiting for. 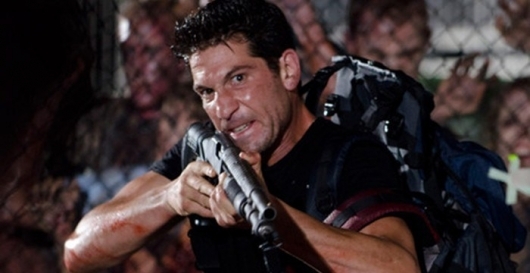 And now it looks like the project just got a lot more exciting with the additions of The Punisher‘s Jon Bernthal and Bates Motel‘s Vera Farmiga. More on the story here below. 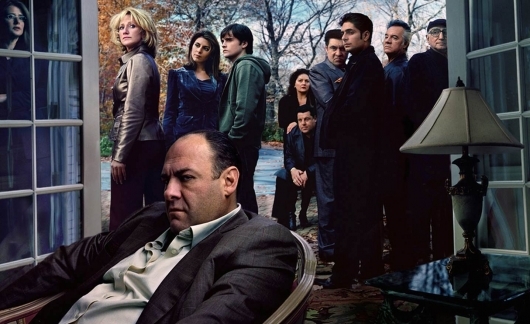 The Sopranos, one of the flagship programs of not only HBO but the entire contemporary “Golden Age of Television,” has been off the air for nine years now, but still remains a powerful catalyst and force in influencing the historic jagged shift the medium has taken on in the last 15 years or so. 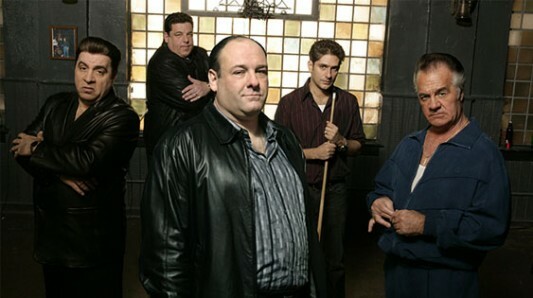 The mob drama, which ended its run in 2007 with a finale that is still read, dissected, and poured over for much heated debate and discussion a la the Torah, has influenced programs as rich as itself such as Breaking Bad, Boardwalk Empire, Mad Men and the latest, greatest show currently running on television, Better Call Saul. Now, David Chase, the program’s creator, writer, and overall presence and lord of the trials and tribulations of the fictitious families in New Jersey, some of whose fates were left unknown when the final episode aired, has broken down that finale (a series finale that sent people in either exultation, uproar, or both). All week long Amazon will be offering great deals on HBO series. Today’s Gold Box spotlight deal of the day is The Sopranos: The Complete Series DVD box set for only $119.99 (that’s 60% off the list price of $299.98). This is a 30-disc box set containing all six seasons of the hit HBO series that starred James Gandolfini as mob boss Tony Soprano. The set includes over 3.5 hours never-before-seen bonus features like secrets from the writers’ room; props stolen from the set; auditions of some of the cast; the music selected and the meaning behind it; and lost scenes saved from the editing room. There’s also a featurette on series creator David Chase‘s reaction to fan outcry over the series finale. To top it all all, the set comes with a detailed 16-page episode guide.